Cherry Valley Lakes Resort – RV Camping Near Palm Springs! This deluxe 5-star RV campground is located just minutes from Palm Springs and 40 miles east of Los Angeles. Immediate freeway access makes Cherry Valley Lakes Resort the gateway to Palm Springs. Only 10 minutes west of Cabazon’s Morongo Casino and 2 major outlet shopping centers, Cherry Valley Lakes Resort is a perfect choice for all overnight or full time RV enthusiasts. Cherry Valley Lakes Resort also offers the very best in amenities. Our spacious clubhouse hosts scheduled activities, movies, pancake breakfasts, steak dinners and scheduled games. Our location and facilities create a perfect blend of comfort and convenience. Splash and play in our heated swimming pool or relax with a soothing soak in our oversized, covered Jacuzzi. You can try to land the “big one” in the stocked fishing lakes or have a picnic with friends and family. In addition to all of the beauty surrounding Palm Springs and within our secure, gated ranch, you’ll also find large laundry facilities, clean bathrooms and showers with spacious dressing areas. Year round RV and trailer storage, horseshoe pits, volleyball, tennis and basketball courts are also available. 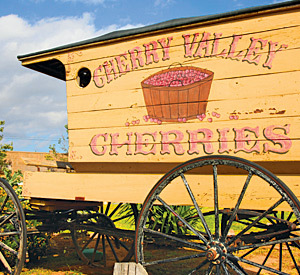 Cherry Valley Lakes Resort has perfect accommodations and lodging. Our spacious loft cabins sleep 4-8 and are fully equipped with bathrooms and kitchenettes. They are available for our guests to use and have picnic tables and barbecue facilities adjacent to the sites. 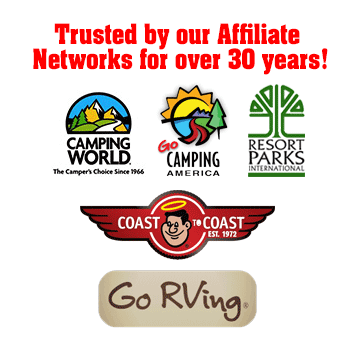 RVer’s can take advantage of choosing from 140 campsites, most of which are full hook-up. Cherry Valley Lakes Resort one of the best campgrounds by Palm Springs you will ever find. Cherry Valley Lakes Resort Amenities.